Black tapware is one trend we’re happy to see back on the interiors trend landscape! Black taps and mixers are so versatile - you can play with a classic black and white chiarrusco palette, or head to edgy modern minimalist territory. The choice is yours! 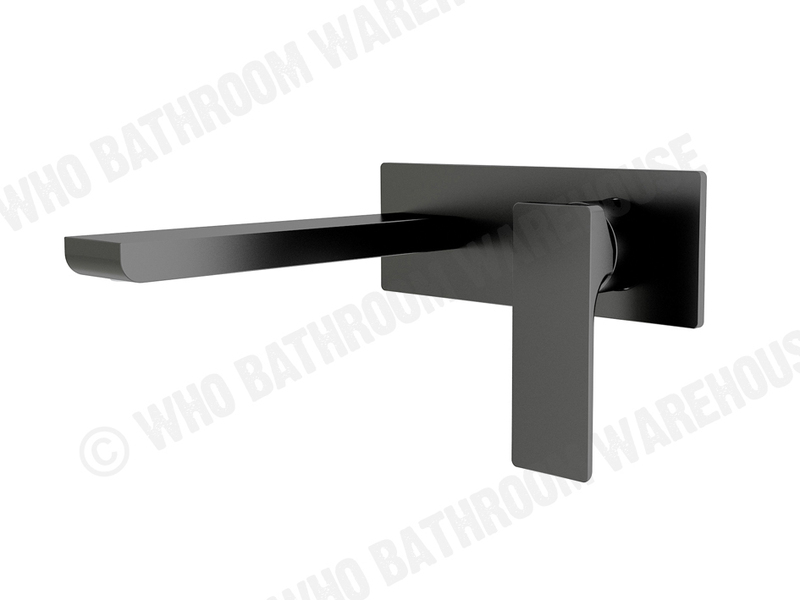 Black tapware was released on the bathroom and kitchen fittings markets in 2013, but didn’t take off in a big way initially. People loved the look of their new black tapware, but the manufacturing was still in its early stages. This meant there were a few teething problems to work out. Fortunately, the black tapware made now is so much better. The first lot of black tapware tended to be powder coated (which scratched easily) or was made with early electroplate techniques. These techniques didn’t deliver the lustre and expensive-looking aesthetic that the current black tapware has. Luckily, that’s not the case any longer! 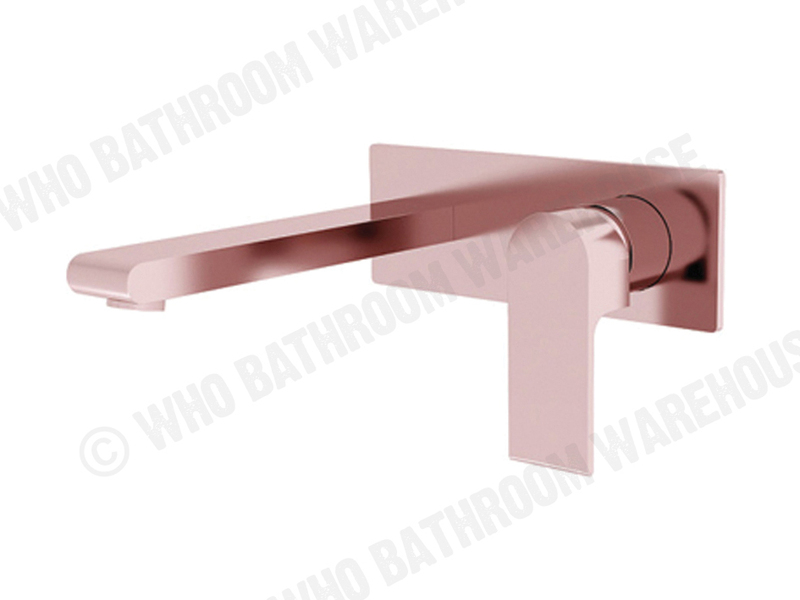 Nowadays there is high demand for quality electroplated black tapware. This type of black tapware in a matte finish tends to trend the strongest. 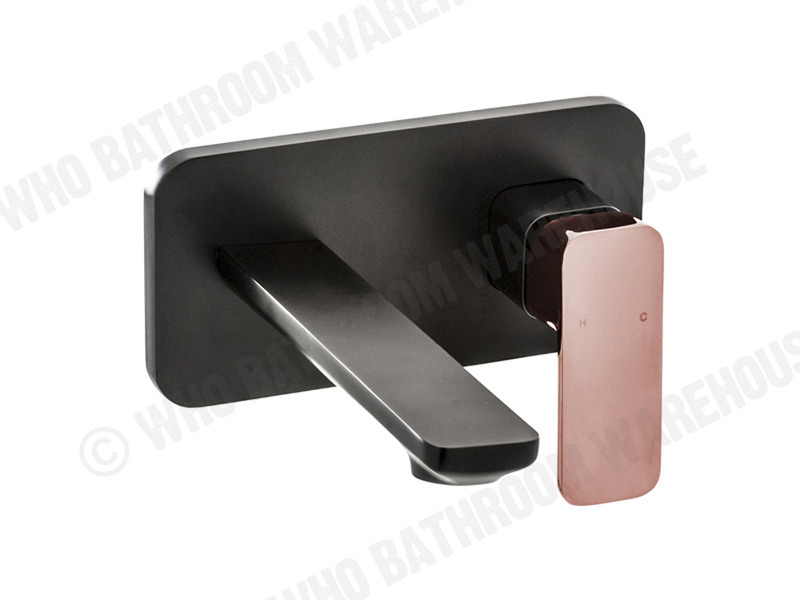 You can shop a huge range of black tapware now that will look great in your bathroom. The tone adds a bond accent, yet will complement almost any colour scheme. It’s rare to find a finish this versatile. Black tapware is designed to look great long into the future - it’s here to stay and is no passing fad. Another bonus to black tapware? The matte electroplated models are very easy to keep clean without worrying about streaks. 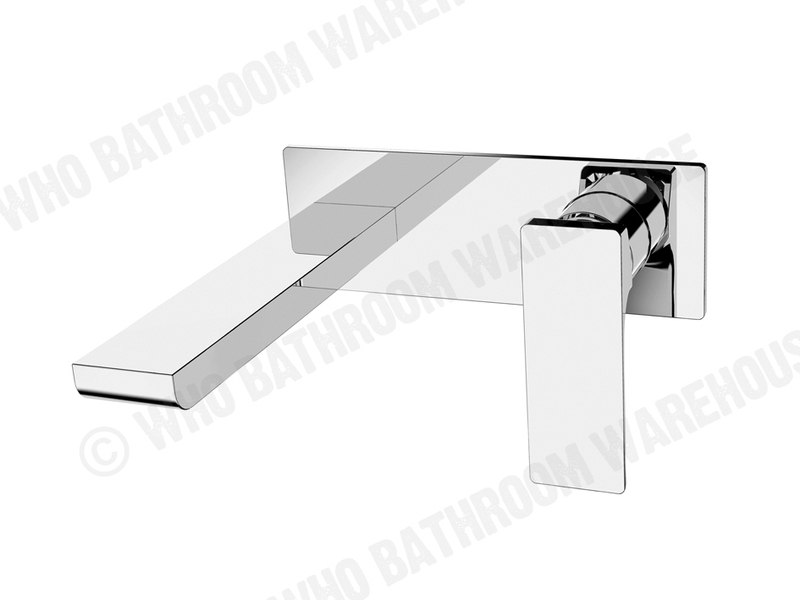 Many silver and chrome tapware choices can be tricky to get perfectly clean as products leave unsightly smears behind. Yet another reason to go black and never look back. 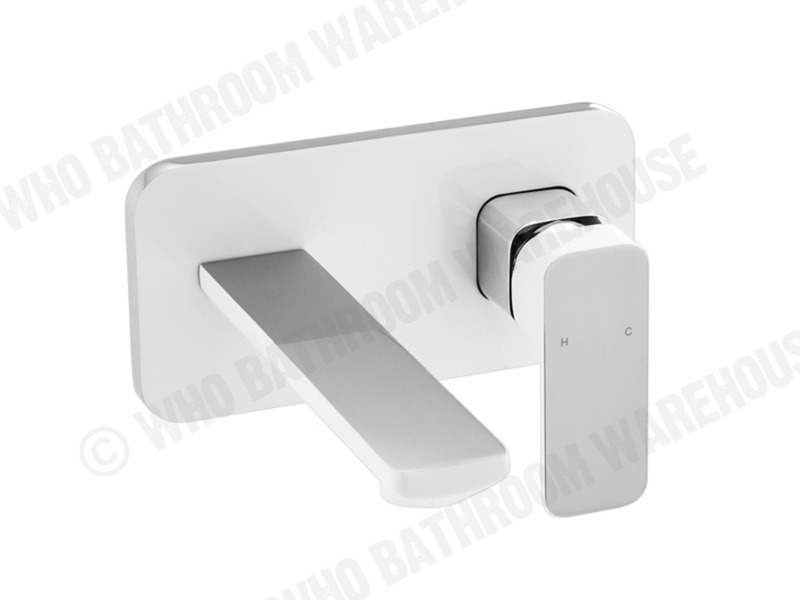 Stocks are walking off the shelves thanks to consistent features in interior design programs such as The Block - which is why it’s a good idea to shop for your black tapware online to avoid disappointment. 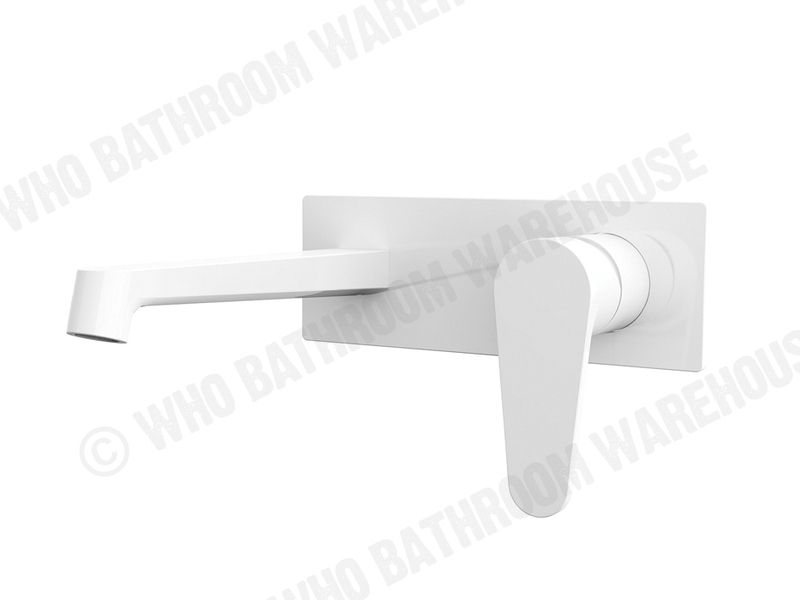 WHO Bathroom Warehouse lets you choose from modern geometric spouts, mixers, and shower heads.